For every blogger or business enterprises, the best platform to reach to its target audience is to work on WordPress. WordPress CMS development is simple to understand and is pocket-friendly for every type of business enthusiast. If we go through the statistics, according to the Web technology survey it shows more than 40% of the web is powered by WordPress. Based on the PHP and MySQL, WordPress must be installed on a web server. It can be a part of an internet hosting service or an independent network host. It is open source software that aids in creating beautiful website and blog. For beginners, it is the most dexterous and easiest way, to begin with, Content Management System (CMS). Being an open source project, it enables volunteers globally to constantly improve the code for WordPress software. 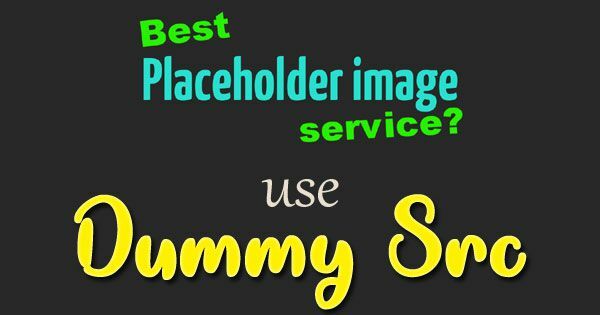 This is the reason you will find a number of the plugins, variety of widgets and themes to suit your website. First things first, WordPress being an open source it is completely free and has thousands of volunteers who work constantly towards WordPress Website Development. Second- It allows you to change the entire appearance of your website in no time. It enables you to add features to the mailing list, online store, photo gallery and more. In case of a problem, it is easy to find the support system. The best part is you will find many WordPress Development Services provider in just one click and you will be able to hire your WordPress developer to do the needful. Third-Most of the publishing platforms have their set of rules and regulations to publish the matter on the website. You cannot have control of your own content. And God forbid, if the publishing platforms disappear, your entire content is gone for a toss. However, with WordPress eCommerce, you will be able to import your content easily and export your data too. Fourth- it is the easiest to use and learn the platform. You can easily create your own website without hiring any WordPress Development Company. The platform ensures that your content is optimized for SEO. What else does one want? You are sorted. The Question Yet Remains Unanswered As To Why IsWordpress Known To Be The Most Versatile CMS Ever? Honestly, think about it, what does one need to have a website that can accomplish the strata of CMS. The cost-effectiveness is a consideration to think on. WordPress website design and CMS functionality do not pinch your pocket. All you got to think is the domain name and hosting and you are set to explore the world of WordPress. How About Latest Updates For Free? It is unbelievable but true, that you can get latest updates at regular intervals from the performance point of view, functionality, and security. WordPress customization improves the CMS and enhances the business opportunities at large. Worry No More On The Security Point Of View? The notion that hackers can susceptible to WordPress is a myth. Codes are updated on a regular basis and are made sure that there is no scope for security escape. You must keep your website maintained and updated to get all the latest themes from WordPress theme development that is updated on a regular basis. You may like: How to Benefit from Hashtag Marketing? Who has the time to get into complicated codes and software? The jet age demands everything in the jiffy. So is the case with WordPress users. It is regarded as the most user-friendly interface. Custom WordPress development is possible without much hassles and complex cryptography. With the help of SQL database, you can install WordPress easily. It also allows you to change the layout, content, and functionality easily. WordPress plugins are more than 50,000. They are designed to provide the customizable website. Custom WordPress theme development offers loaded features that improve the functionality of the website at large. Changing of themes play an important role as it makes your website at par with the trend. It provides with special features from color to menu structure, contact details, etc. Who Doesn’t Want To Top The SEO? The bottom line is getting into the ranks of SEO (search engine optimization). You must have CMS that offers an SEO friendly platform. WordPress offers pretty permalinks. The permalinks are the URLs of your website. The WordPress allows you to edit your permalink with help of WordPress dashboard. Keywords play a significant function in rankings; it is the permalinks hence that helps to increase the CTR (click through rate) of your websites on SEO. Ask a user to wait for 3 seconds to upload and you will find higher bounce rates. This is the reason why WordPress is different than the others. The CMS gets faster loading time, making users get their answers within the fraction of seconds. Believe it or not, most of the target audience is on the mobile. It is natural to provide a CMS that is mobile friendly. When you opt for WordPress, you will get all themes are in conferment with mobile. This means, all the content seen is same just as that on desktop or laptop with a difference in re-sizing. There cannot be a better way to make your website seen and get a customizable CMS for your blog or business. WordPress is cost-effective, easy to use and has high-end security. What’s more, it also has language translation support that makes it globally accepted. 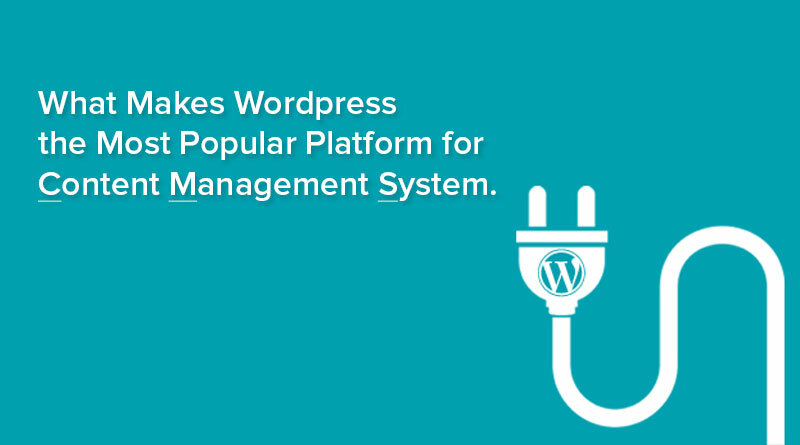 Undoubtedly WordPress stands tall as the most versatile CMS ever.